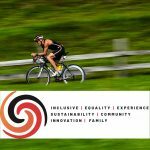 CHALLENGE FAMILY’s THE CHAMPIONSHIP 2018 will showcase a new experience not just for the pros – but for the entire family! 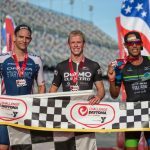 CHALLENGEFAMILY’s THECHAMPIONSHIP 2018 has announced that a variety of entertaining and innovative side events will be showcased at the flagship race in Samorin, Slovakia, further positioning CHALLENGEFAMILY as the race series for the whole triathlon family. 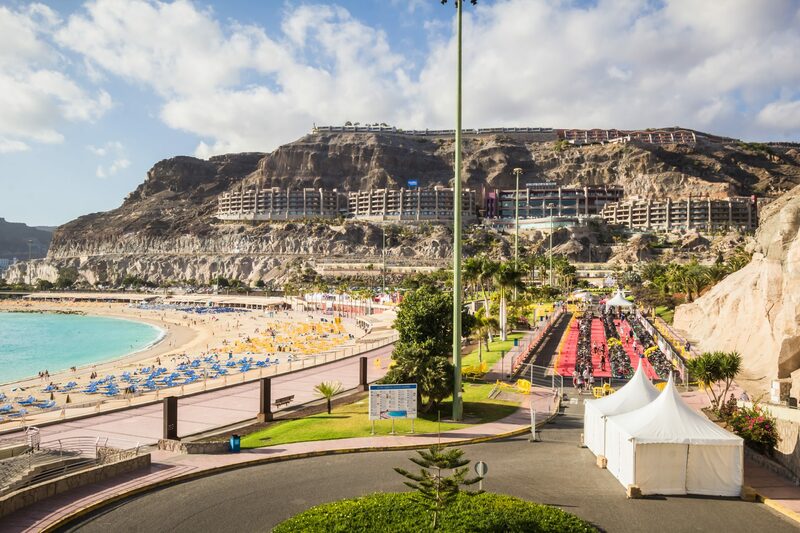 THECHAMPIONSHIP 2018 will take place June 2nd – 3rd 2018 (side events taking place on June 2nd 2018 and the middle distance triathlon will take place on the June 3rd). The stunning x-bionic® sphere in Samorin will again welcome thousands of visitors from around the world and the highly regarded event will be an occasion for triathletes to enjoy, no matter the age or experience. 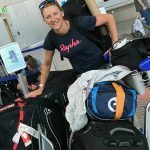 Additionally, those wishing to cheer and support rather than race will be able to do so from the comfort and surroundings of the Triathlon Expo, which will be in a central position next to the running course. Triathlon expo located in a central position next to run course will be open from Thursday afternoon until Sunday with a large range of all kinds of sport and triathlon products. Covering a total of 1 million square metres, the remarkable x-bionic® sphere, which last year became Slovakia’s official Olympic training centre, will play host to both the Championship middle-distance race as well as its many side events. The unique, multipurpose complex boasts features such as a hotel, restaurants, 50m outdoor and 25m indoor pools, three pools for children, four water slides, the x-bionic® equestor sphere – a paradise for horses and horse lovers, and an athletics stadium. 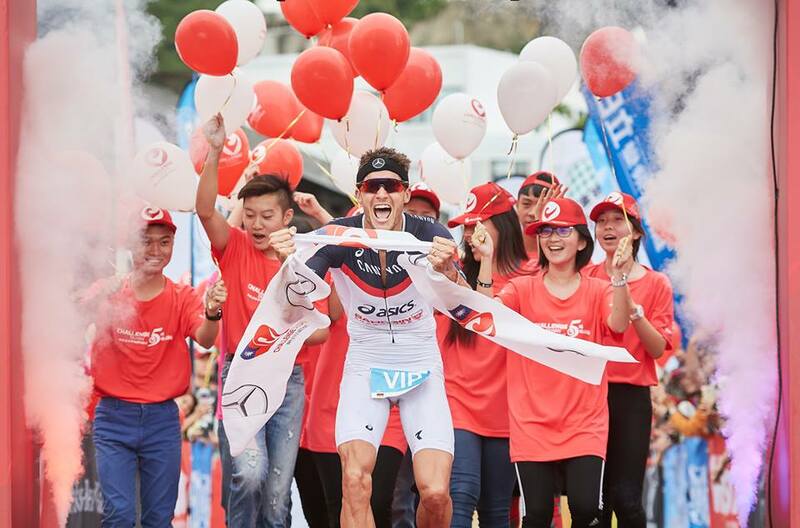 With the display of side events set to captivate and incorporate the entire family into the racing spirit, THECHAMPIONSHIP 2018 is set to give visitors the ultimate triathlon experience. 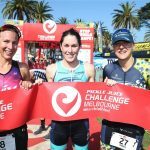 There are a further nine races in which competitors can qualify for the event in Samorin, with the next race, CHALLENGEWANAKA, taking place 17th February 2018 in Wanaka, New Zealand.